Check out the latest Sun of a Chic Coupon on My Subscription Addiction! Sun of a Chic Weekend Sale – 60% Off Your First Month! 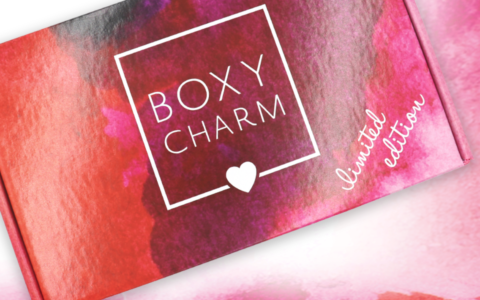 Sun of a Chic Black Friday Deal – First Box for $5!